We will consider purchasing any current title needed by a state employee for work-related purposes. Please submit your request. We can borrow a book or request photocopies of journal articles. State employees and TESU staff, students and mentors: use ILLiad. New Jersey residents with State Library cards: use JerseyCat. 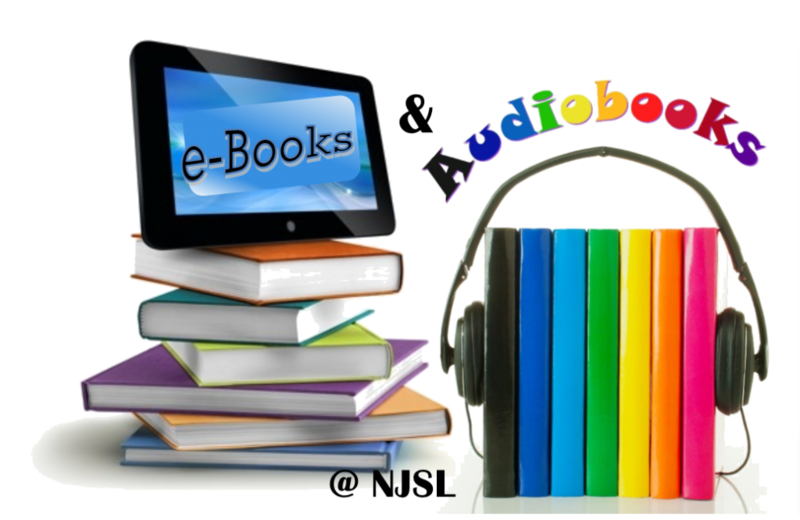 Digital Book Index: you must login in order to search. Want to Rent a Copy? Rental options vary from monthly membership plans to fees for each title rented. Textbooks are usually available for specified time periods ranging from a month to a semester and may allow for time extensions. Please note: these listings are for informational purposes only, and do not constitute endorsement. Comments and questions may be directed to Reference Services.